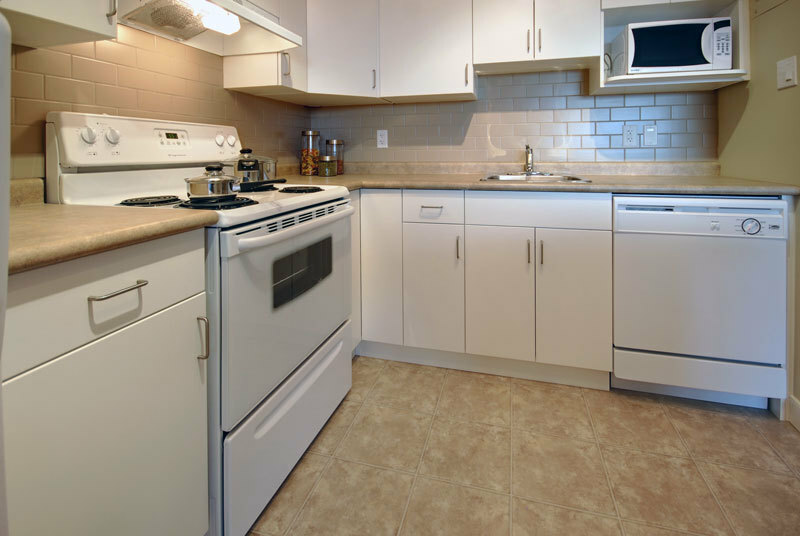 This is a fantastic building that has completely renovated suites throughout. All suites have new kitchens (with dishwashers), refinished hardwoods (or new flooring), new bathrooms, designer lighting and finishes. Laundry on site, security entrances, manager on site, elevators, balconies, and many more amenities are available. Located right across the street from Grant Park Shopping Centre. Please call 204-898-6592 to view the apartment for rent. 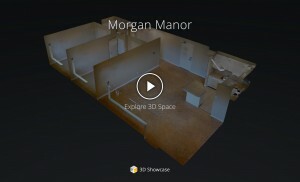 For more info, please visit www.towersrealty.ca/morgan-manor. Sorry, no pets and no smoking.